I only ran once this week! I’m such a failure! This was topic of discussion on Saturday at my RRCA Coaching Certification Course. In the big picture, is it really failure? Are we too hard on ourselves? Do we have the ability to modify and adapt to training programs? 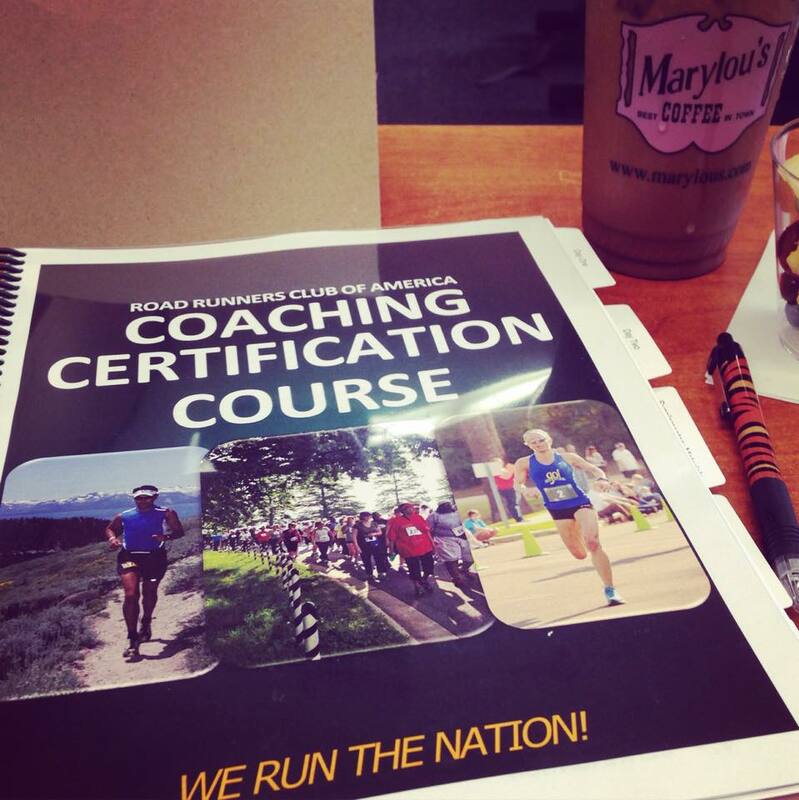 Anyway, I had a great weekend learning SO MUCH about running!